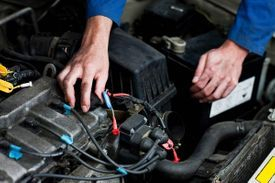 We offer Towing & Emergency Service that is second to none. Fast and reliable service 24/7 -365. We will get you and your vehicle off the roadway quickly and safely. We have modern equipment with drivers that are trained and knowledgeable in handling safe and damage free towing of the newest vehicles and classics as well. 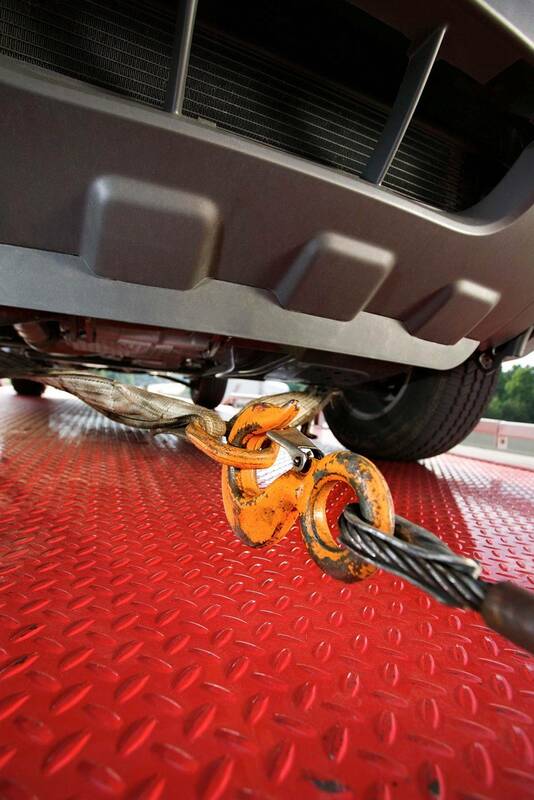 We offer Towing Services for Accidents, Break Downs, Relocating, Abandoned Vehicles, and Private Property Tows . We cater to our customers. With services like roadside assistance, 24-hour towing you can count on us - wherever and whenever your car or truck needs help.